Jimmy C. Newman born near Big Mamou, Louisiana, is the first Cajun Country singer to become a Grand Ole Opry member when he joined the world famous show in 1956. With many country hits to his credits, such as "Cry Cry Darlin," "Daydreamin," “Blue Darlin," "A Fallen Star," and many more from the 50's to the 70's, he is the only Cajun artist ever to receive a Gold Record with a Cajun French Song, called "Lache Pas La Potate," in Canada in 1976. Jimmy and his band, Cajun Country, has had tremendous success in Europe since their first appearance in London, England, at the famous Wembley Country Music Festival in 1980. They still tour Europe and play many concerts in the USA and Canada along with their Grand Ole Opry appearances. They have been favorites of the very popular T.V. shows on TNN, such as "Nashville Now", "Grand Ole Opry Live," "Crook and Chase," and various other TNN specials. Some of Jimmy C. Newman and Cajun Country's achievements are, in 1991, a Grammy Nomination for their Rounder Album, "Alligator Man." In 1992, he received a special award from the "Cajun French Music Association" of South Louisiana for Jimmy's contribution to promoting Cajun music worldwide. In November, 1993, he made an appearance in a CBS Sunday Night Movie called "Conviction", playing and singing traditional Cajun music with his band, "Cajun Country", and their unique Cajun sound consisting of Bessyl Duhon on Cajun accordion, backed by some of the very best musicians in Music City. In 2004, the "Cajun French Music Association" of Louisiana inducted Jimmy to Louisiana's Official Cajun Music Hall of Fame. In 2006, Jimmy was awarded the very prestigious award "Prix De Louisiane" from CODOFIL "Council for the Development of French in Louisiana". 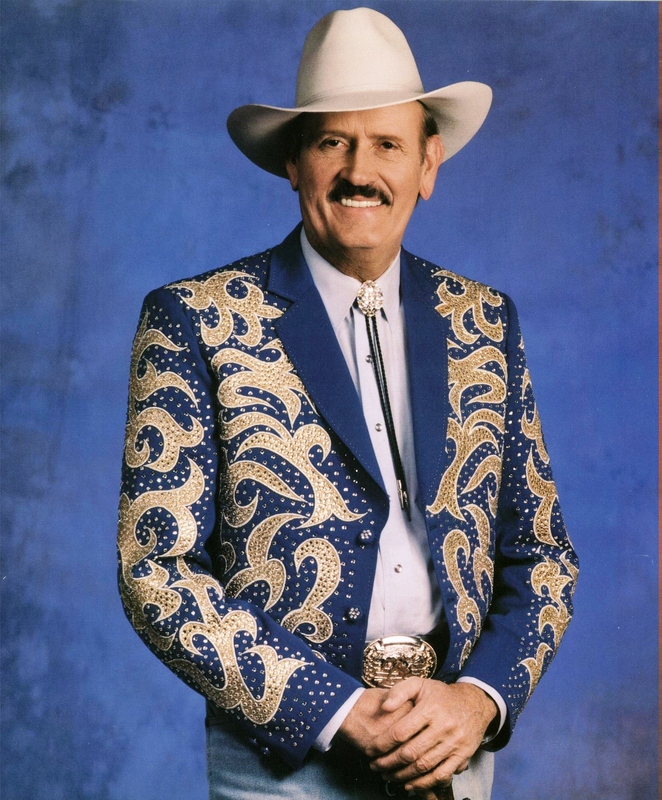 Jimmy C. remains a member of the World Famous Grand Ole Opry where he celebrated his 50`" year as a regular member in 2006. He and his wife, Mae, continue to make their home on their 670 acre "Singing Hills 'Ranch", in Rutherford County, Tennessee, not far from Music City and the Grand Old Opry.